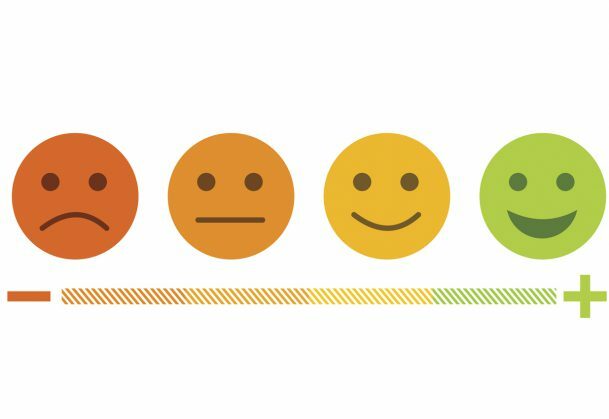 In previous studies, Siegel and colleagues found that influencing people’s emotional states outside of conscious awareness shifted their first impressions of neutral faces, making faces seem more or less likeable, trustworthy, and reliable. In this research, they wanted to see if changing people’s emotional states outside awareness might actually change how they see the neutral faces. In a second experiment, the researchers included an objective measure of awareness, asking participants to guess the orientation of the suppressed face. Those who correctly guessed the orientation at better than chance levels were not included in subsequent analyses. Again, the results indicated that unseen positive faces changed participants’ perception of the visible neutral face. Thanks to Lisa Feldman Barrett’s tweet for flagging this.